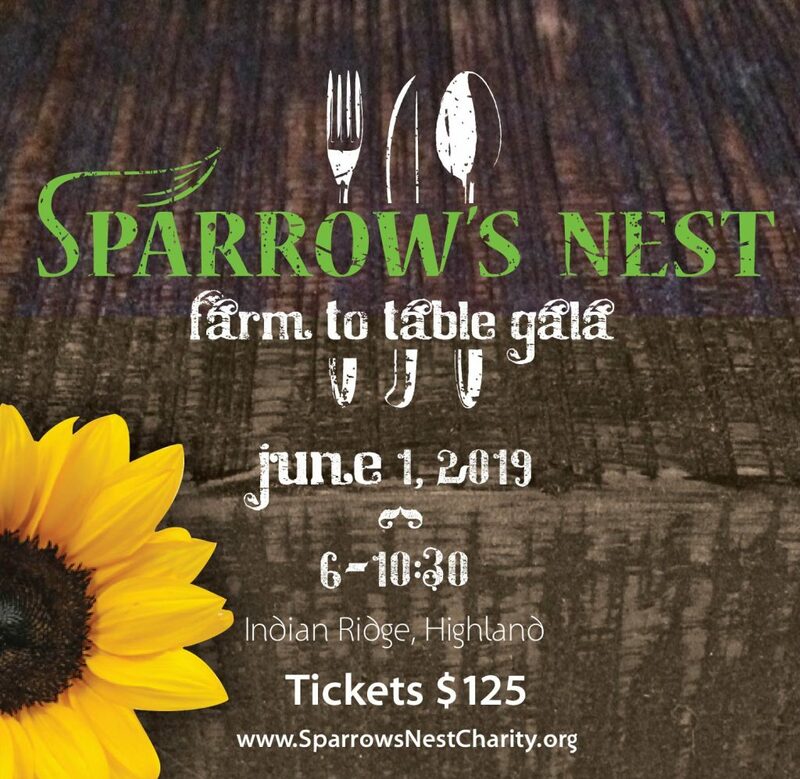 We would love for you to join us on Friday, June 1st, for our Farm To Table Gala at picturesque Indian Ridge in Highland. You’ll enjoy a cocktail hour from 6pm to 7pm, featuring locally-sourced spirits, followed by our Gala reception ’til 10pm. 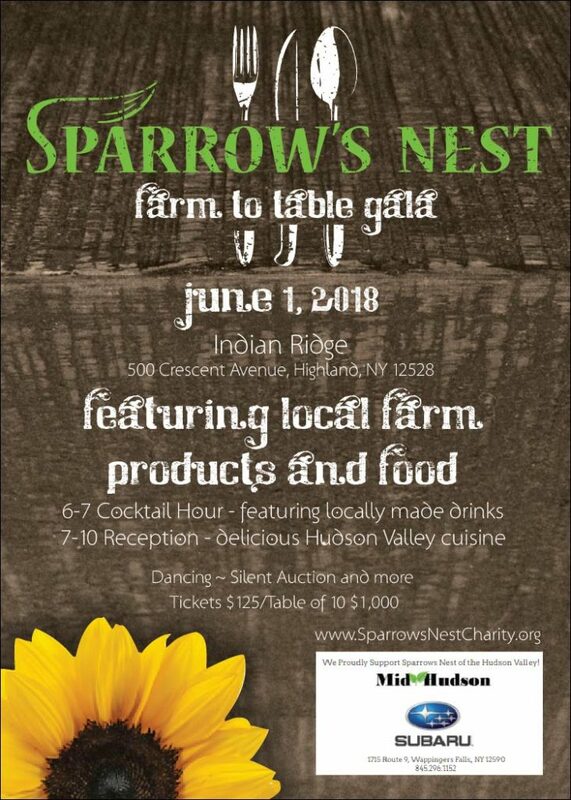 You’ll feast on a showcase of delicious Hudson Valley cuisine that highlights the best free-range, organic, and local bounty our regional farms have to offer, straight from their farms to your table. There will also be dancing, a silent auction, and more…a true celebration!